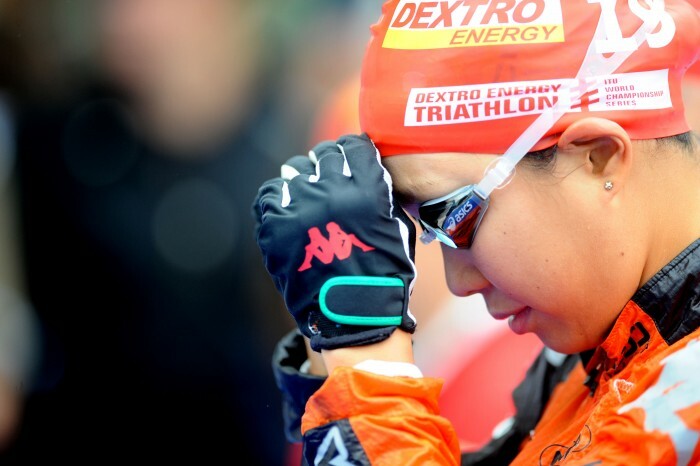 Adachi has gone from a relative unknown to one of the superstars of triathlon in Japan with her consistent performances through the start of the 2010 Dextro Energy Triathlon ITU World Championship Series. 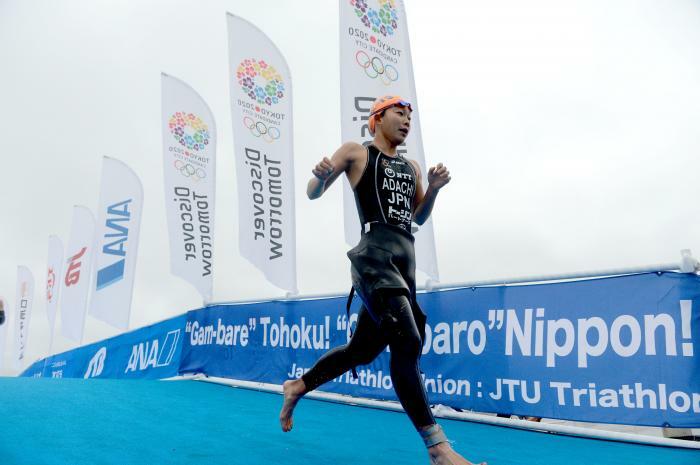 Adachi now has her sights set on a top three finish in the Series as well as a gold medal at the 16th annual Asian Games in Guangzhou later this year. 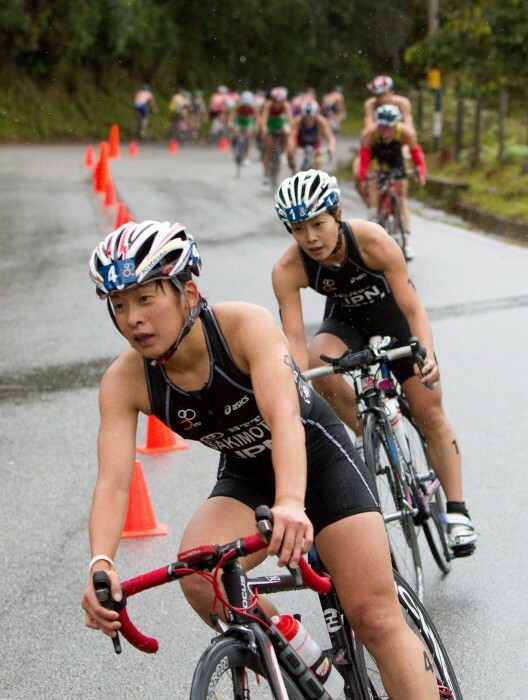 She won the 2008 Amakusa ITU Triathlon Asian Cup as well as the 2009 Mekong River ITU Triathlon Asian Cup. 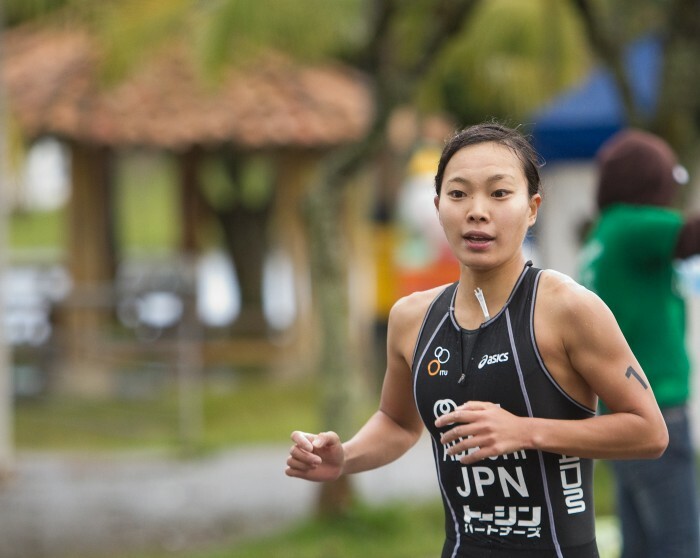 Adachi is a former competitive swimmer and has been racing triathlons at an elite level since 2006. She finished 9th, 3rd and 2nd at the Japan National Championships in 2007, 2008 and 2009, respectively. 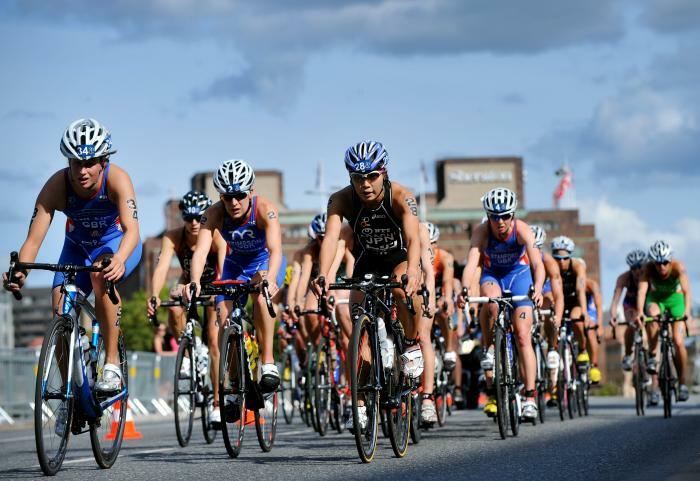 She believes that triathlon provides a great opportunity to meet new people, which is why the sport attracts people from around the world.